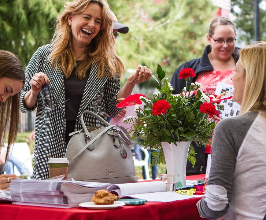 There are so many ways to get involved when you become a Chapman parent. Join our Executive Parents Ambassador Council to become an active member of the Chapman Family. Click here to become a volunteer! Join the Office of Parent Engagement at our annual Parent Spring Summit Event on Feb. 22 - Feb 23, 2019. The Office of Parent Engagement is here to ease this transition and help you learn to navigate this new phase of your family’s life! At Chapman, we value parents and families as partners with us in our work to provide students with a highly personalized education and prepare them for success in life. We hope this site will be a valuable resource in navigating your family’s journey from enrollment through graduation. 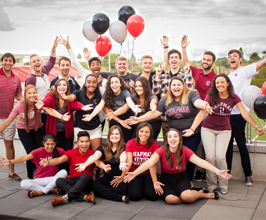 Learn about the wide variety of services Chapman University provides to promote the physical and mental well-being of our students. The Office of Parent Engagement is here to help new families with the transition into college life. 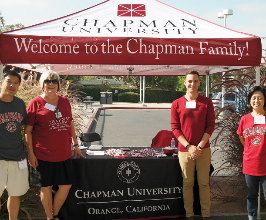 There are many exciting opportunities for parents and families to get involved at Chapman. Learn more about how you can take an active role in your student’s time at Chapman University by volunteering your time. 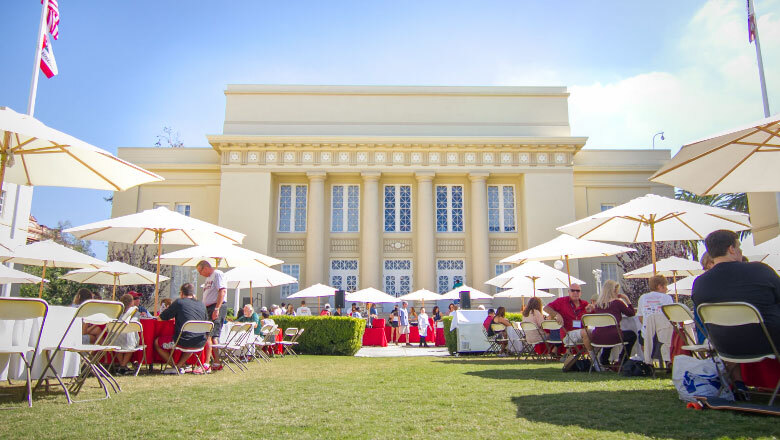 Find out more about how your gift to Chapman supports not only your student, but also Chapman students for generations to come.